Inexplicably, with trillions of dollars having been devoted to unpopular wars and an often amoral banking system over the last decade, the world’s wealthiest country has a $2 trillion lag in funding for basic infrastructure upkeep and upgrades. Our energy infrastructure is still infused with 18th- and 19th-century systems that harm human health and degrade our environment, even as leading-edge technologies make it possible to extricate ourselves completely from the perils of combustible fuels. The words and actions of Pope Francis have resonated around the world, with people of all faiths, because he has expressed the most rational and universal moral principle: working together for a better world is smarter and more noble than deliberate division, intolerance and sabotage. This ecumenical message has sparked impassioned support from a “global center,” comprised of ordinary people tired of political dysfunction, needless suffering and economic conditions that corrode human community and opportunity. It is time to work together, across political and cultural divides, to solve real problems that affect real people, because that is the work of democracy. I work with citizen volunteers who seek to expand the space for real conversation — across all ideological segments — about building a stronger democracy by working together with those who think differently. Those efforts are building consensus and make clear that 2014 can be a year when problem-solvers help to rescue our policy-making from the evils of rhetorical trench warfare and strategic sabotage. It is not easy to talk to rivals as though they might be friends, but there is, ultimately, no other way to build genuine consensus. It is not easy to ask those who utterly oppose one’s ideas to have a polite conversation, in which one gives real attention and respect to the values they bring to their sometimes fierce opposition. To reach constructive solutions, however, this uncomfortable dialogue is necessary. 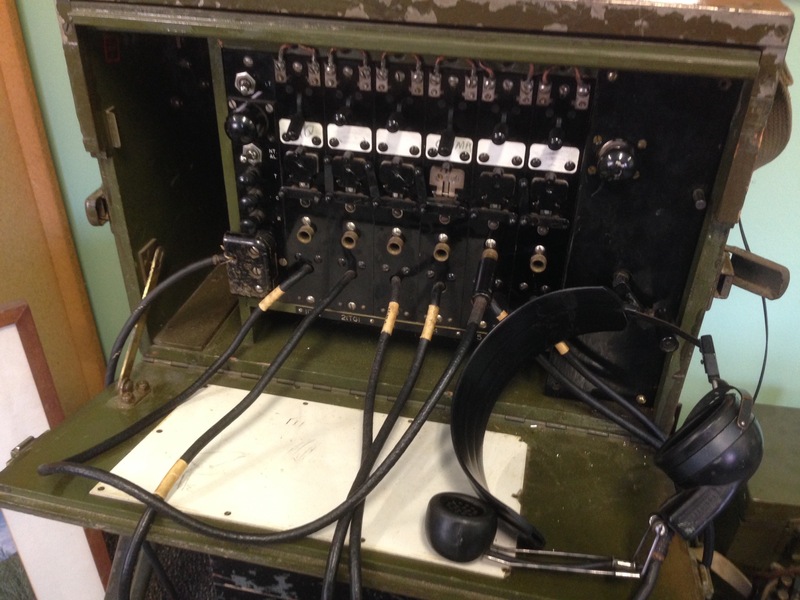 During WWII, the US Army Signal Corps worked on making information move where it needed to go, with technologies that were a breakthrough and gave the nation as a whole an advantage in the face of existential crisis. It was not an ideological pursuit; it was a practical problem that needed solving. Service was about getting the solution to happen. My grandfather served in the Army Signal Corps during World War II. The scientific research and world-leading engineering conducted by a team of scientists at Camp Evans, in New Jersey, made reliable remote global communications possible and kept him alive during the deadliest war in human history. It is not technology that saves us, but the collaboration of open minds willing to embrace smart solutions that have no basis in ideology or factional bias. Money is not the solution to our problems, but an ideologically driven factional fight over budgets, public services and how best to build our communities is depriving good people of resources they can use to solve the problems we are all facing. We can be smarter in our spending, but we cannot be smarter about the future if we stop spending for the future. We can be careful about diving into big, new programs, but we cannot devote enough care to building a brighter future if we turn our backs on big ideas that liberate us from needless crisis. The defense of our shores from the ravages of a destabilized global climate system should never be an issue of partisan conflict. We can solve these big problems by working together, intelligently and without the hapless constraint of ideological blinders. In fact, we have a moral obligation to do that work together. We need 2014 to be the year in which non-ideological problem-solvers lead our political fortunes in a new direction. Joseph Robertson is a volunteer for Citizens Climate Lobby, founder and president of Geoversiv Envisioning (geoversiv.com) and a member of Villanova University’s Environmental Sustainability Committee.